Stressed out from work? Need some quiet time and distraction? 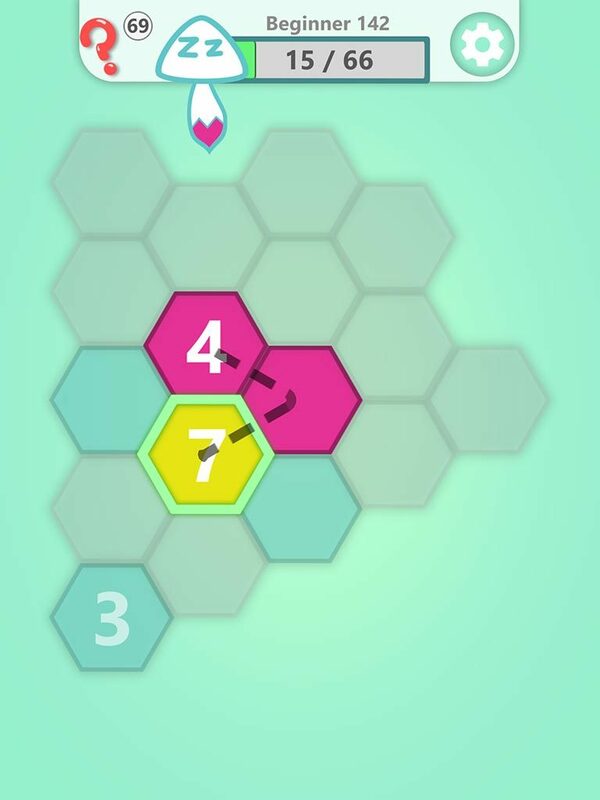 Number Descent is a hybrid color filling and number connecting game for your Android device. 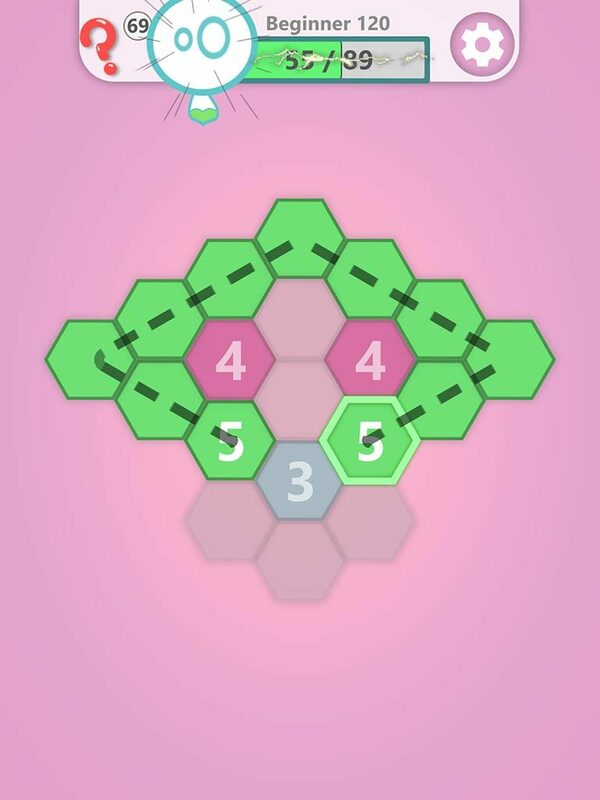 Inspired by the recent trend of using coloring as an alternative activity for meditation, we wanted to add a little spice to the relaxation with simple puzzle solving gameplay! Everyone loves a little bit of math, no? To make the game a bit “educational”, puzzles are based on basic math concepts. Number Descent is a casual game designed for all ages with different things to take away. 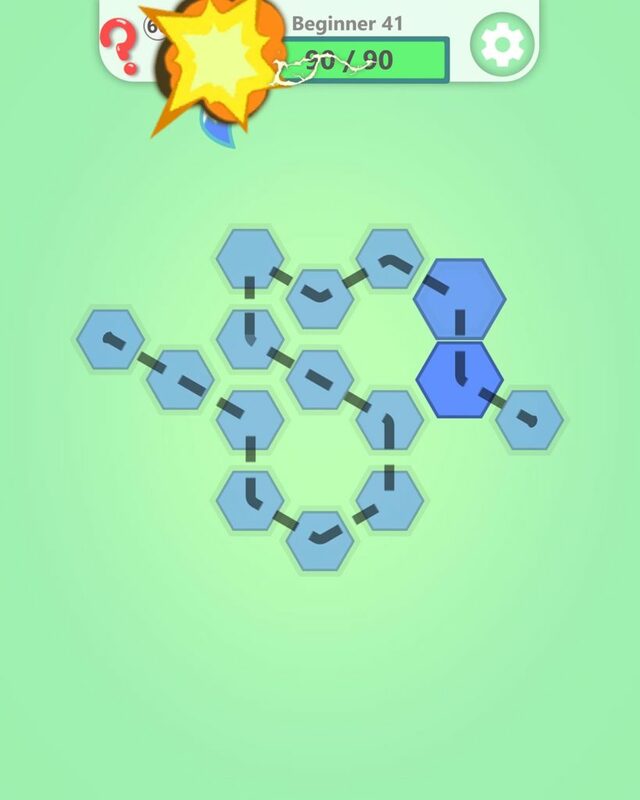 Players are required to connect all the hexagons with a single line. 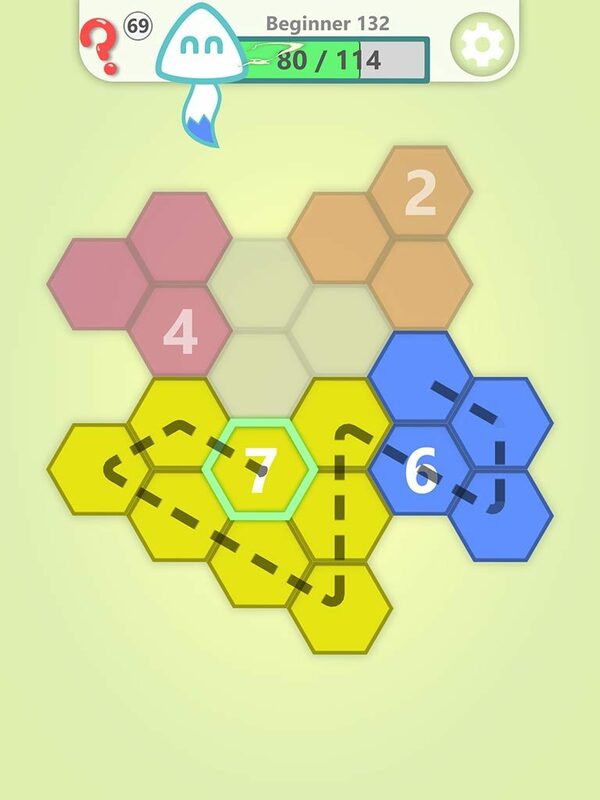 The rule is to connect all numbered hexagons in descending order and matching colors. The final score for each puzzle is the sum of all the numbered hexes. Filling a blank hex gives a score of whatever number it is filled with. The goal is to fill all the hex with the highest number possible. The score bar shows the maximum score achievable in each puzzle. There is no time limit, however, unless you want our white raccoon mascot to explode… you better solve the puzzles faster. All games need some explosions, right? We are two young developers in our late 20s feeling nostalgic about the simple games and music we loved in the 90s. Nintendo, traditional arcade, adventures, puzzles – you name it. This article was Published by Edamame Reviews, Written by dongi studio.